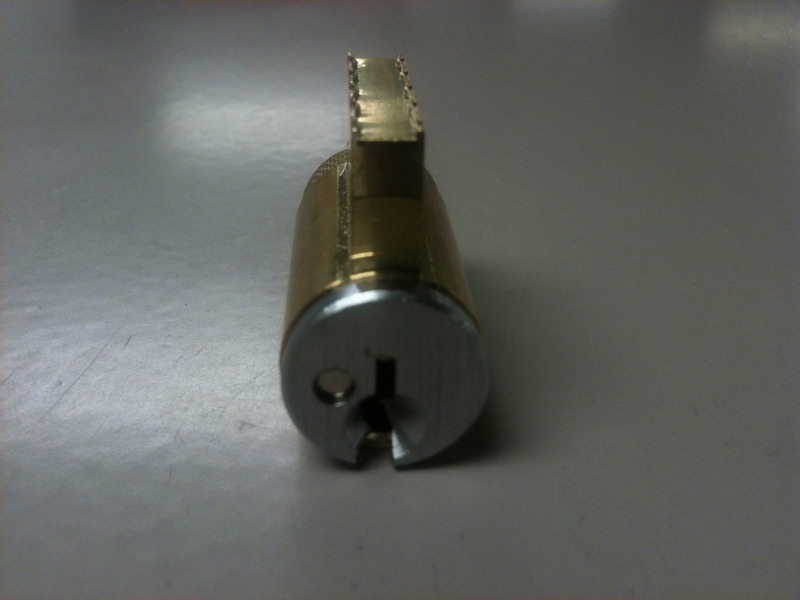 The indicator on a cylindrical hotel lock is a small pin that projects outward from the face of the cylinder plug (Figure 1) when the inside push button is depressed. 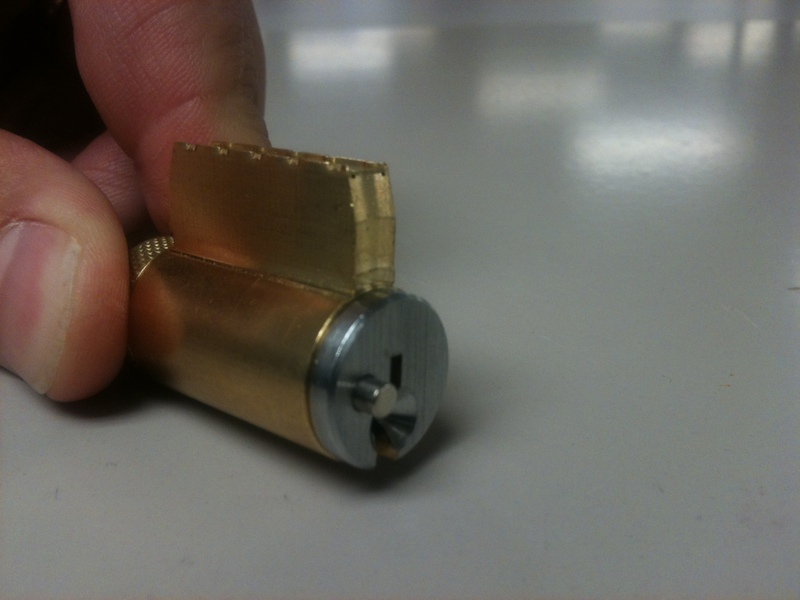 When this pin is projected an obstruction pin falls into the keyway prohibiting all keys from being inserted except the emergency key. The emergency key is cut thin to bypass the obstruction pin. DOES SARGENT HAVE AN INDICATOR DEADBOLT? anti-ligature available with indicator trim? where can i find marketing photos?